English tr. © 2009 GIA, under exclusive license. Continuing the teaching legacy of Frauke Haasemann...First published in German; now available in English. Edited by Marilyn Shenenberger and Foreword by James Jordan. 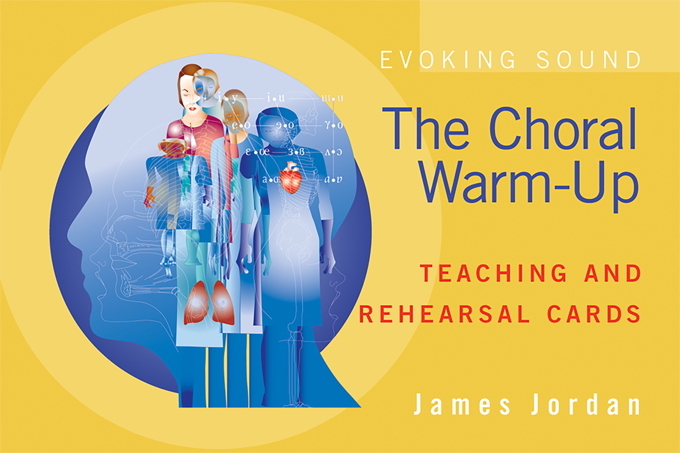 "I am proud to recommend these exercises to anyone who works with choirs and to introduce this gifted teacher to a wider American audience. While Sabine is my friend, she is one of my most valued teachers and mentors. 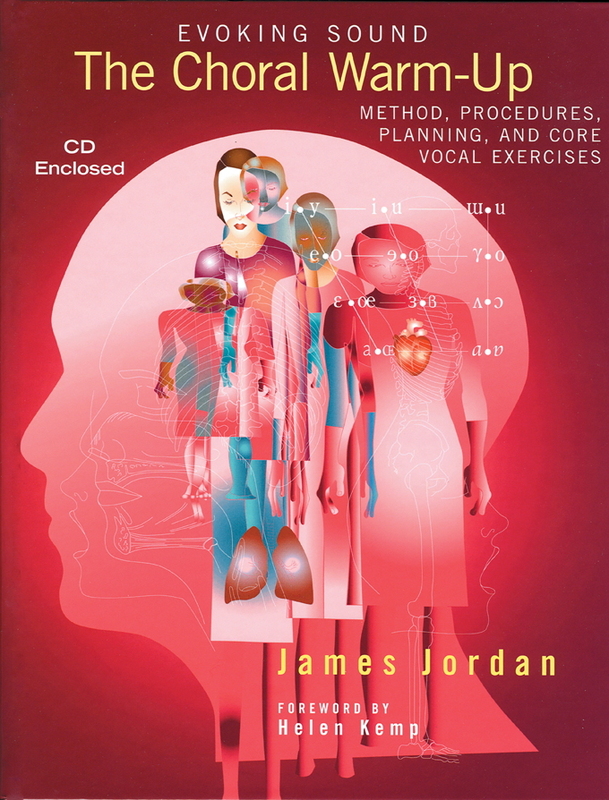 This volume presents not only some of the magical ways she teaches vocal technique but also how she uses it to connect herself, in a very human way, to the singers she teaches." Frauke Haasemann and her teachings regarding vocal technique have become legendary. 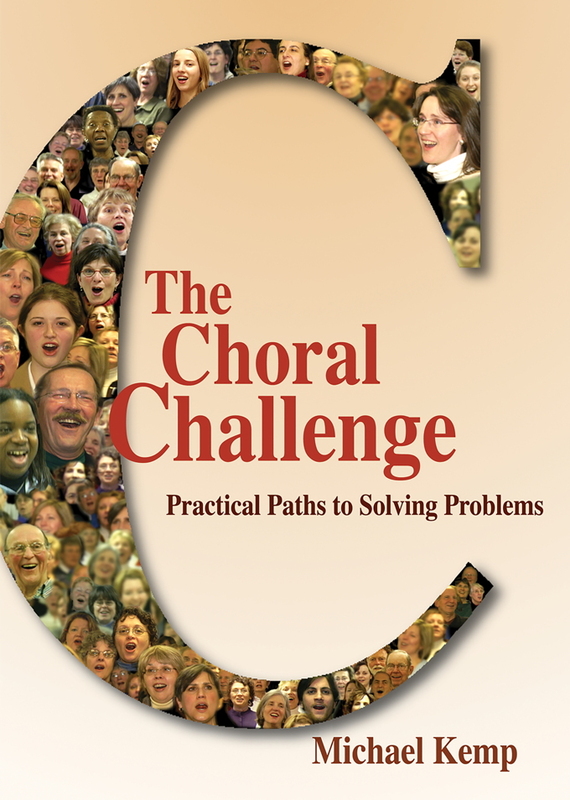 Thousands of choral conductors have benefited from her books and workshops. Now for the first time, her primary student in Europe, Sabine Horstmann, has published her creative exercises based on the teachings of Frauke Haasemann. 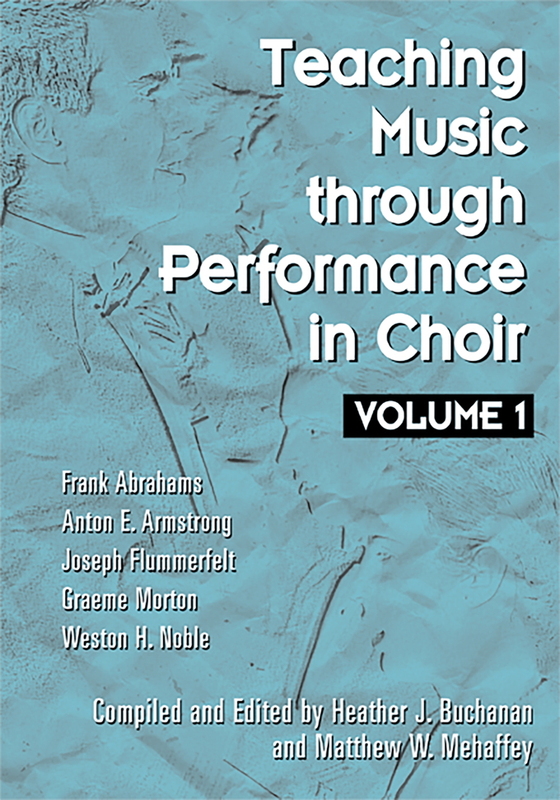 Written in a straightforward and direct manner, this volume provides an overview of choral vocal technique for choirs at any level of development. 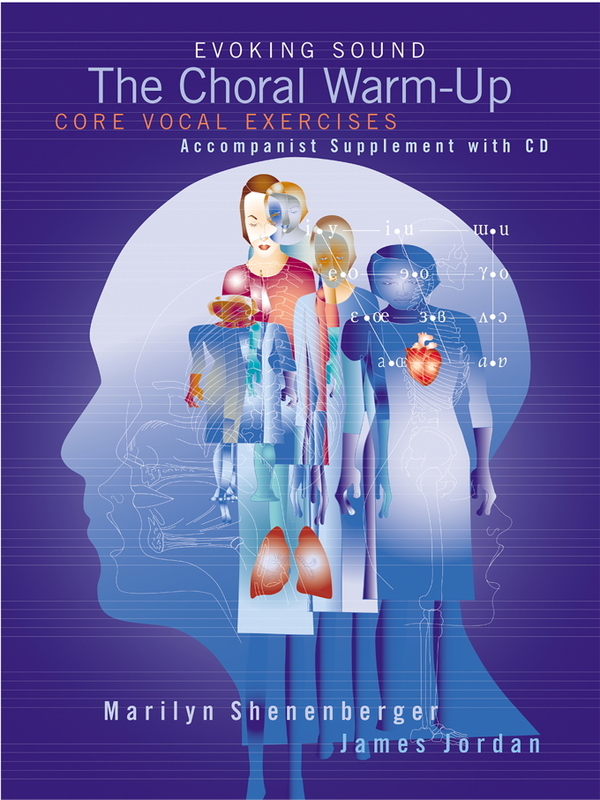 There are 94 sequential exercises that can serve as the central part of vocal training for any choir developed by this master teacher. Sabine Horstmann, instructor of Group Vocal Technique and voice at the Robert-Schumann Music University in Dusseldorf, has extensive experience working with singers of all ages. The focal point of her career is her intense work with a variety of choral groups, from children's choirs through adult choirs, and the further education of young conductors through her teaching of Group Vocal Technique and Conducting in Germany, Austria, Switzerland, and the United States. Horstmann studied voice at Folkwang Music University of Essen with Professor Jakob Stampfli. She studied church music at Musikhochschule Koln, and in Herford with Professor Wilhelm Ehmann and Professor Frauke Haasemann, receiving the title Director of Church Music in 1986.